Undetected surveillance is an art professed by private investigators and law enforcement groups. Surveillance is a commonly used tool by Private Investigators across Sydney, NSW and Australia which has many forms to facilitate an ongoing investigation. It can be a very effective tool for a private investigator and their clients if done after proper training and hands on experience in the field. 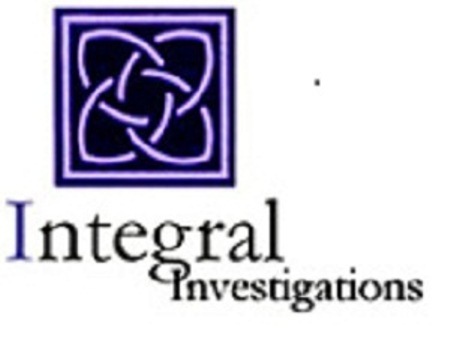 All of Integral Investigations staff are fully licensed after completing government nominated training standards equal to or great than Certificate III in Investigative Services. First of all, meaning of surveillance should be understood. It can be defined as close observation of a person or group, especially one under suspicion. There are numerous reasons why private investigators do surveillance in an investigation, but the most important reason is to learn how, who, where and when a subject will act. The investigator needs to plan on the way surveillance will be conducted. Whether it would be conducted on foot, by car, using static surveillance cameras or by just following the suspect. Also the feasibility of surveillance in traffic, at home, at the office or even out in the Australian countryside should be considered. All these and many more must be determined before surveillance can even be initiated. The private investigators would normally already have the target identified with information supplied by their client. They only need to decide on the location of the target, and where he or she needs to be observed. Surveillance assists the investigators with gathering facts or proofs regarding the target’s background, career, and life style. Another very important factor when it comes to surveillance is the timing of the surveillance. Mostly the private investigators are left with no option about the timing as they have to act as per the routine of the suspect.